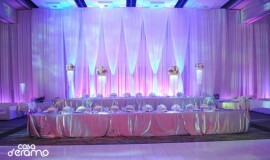 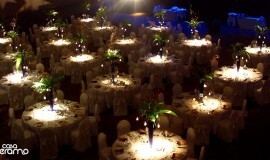 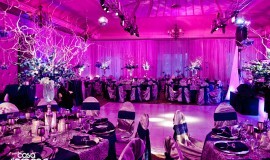 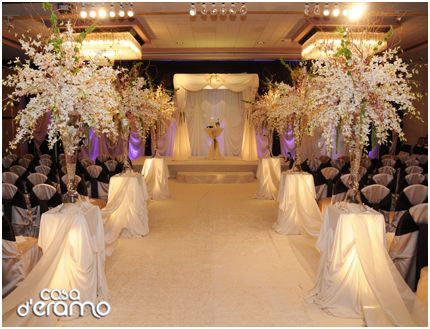 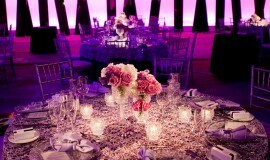 Montreal Weddings is proud to present Casa D'Eramo, a leader in wedding decor ! 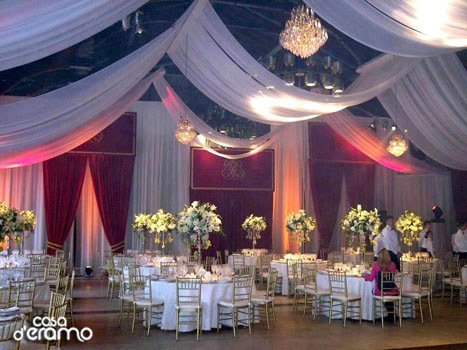 Casa D’Eramo has been and still is a leader in specialized décor since 1987. 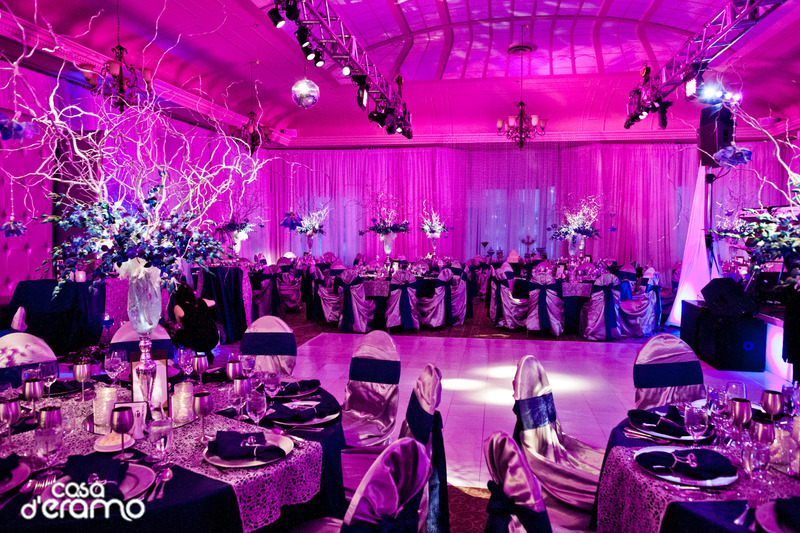 With 28 years of experience, we are dedicated to making your dreams into a reality. 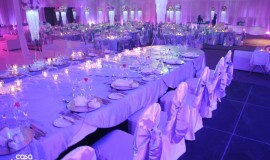 We will transform the venue of your choice into a place that honours your imagination, budget and of course, your dreams. 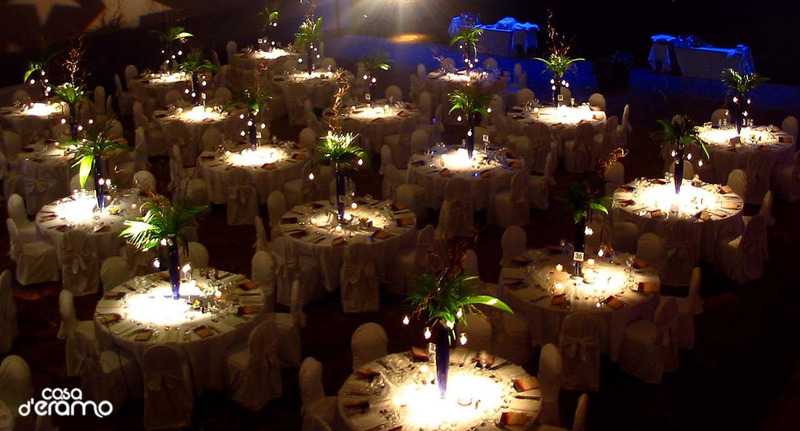 Our décor coordinators can professionally assist you in all your design and décor planning, along with all your floral arrangements, custom invitations, cake design and accessories. 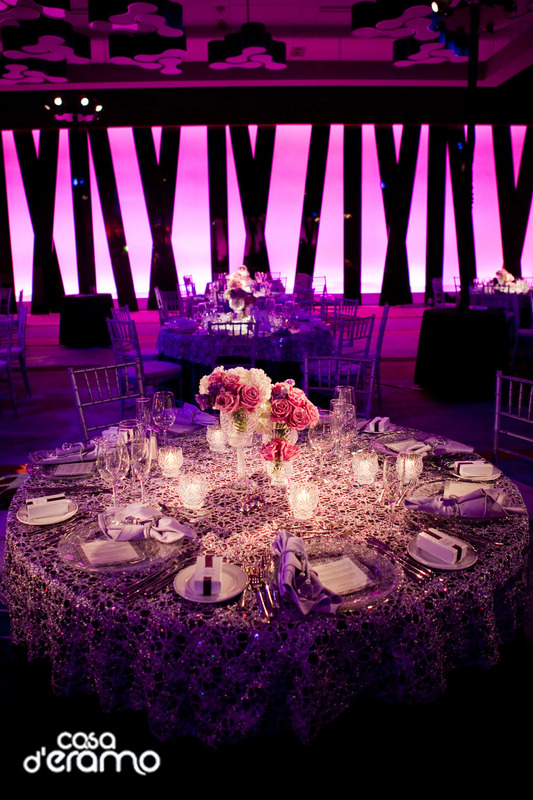 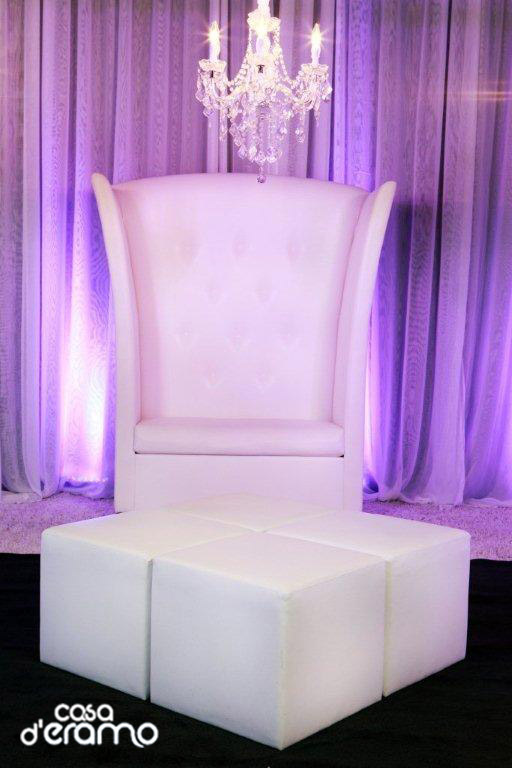 We have performed dramatic transformations of reception venues all over Montreal and surrounding areas. 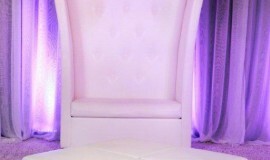 Our combined complimentary skills are matched by our exceptional personal care and impeccable customer service. 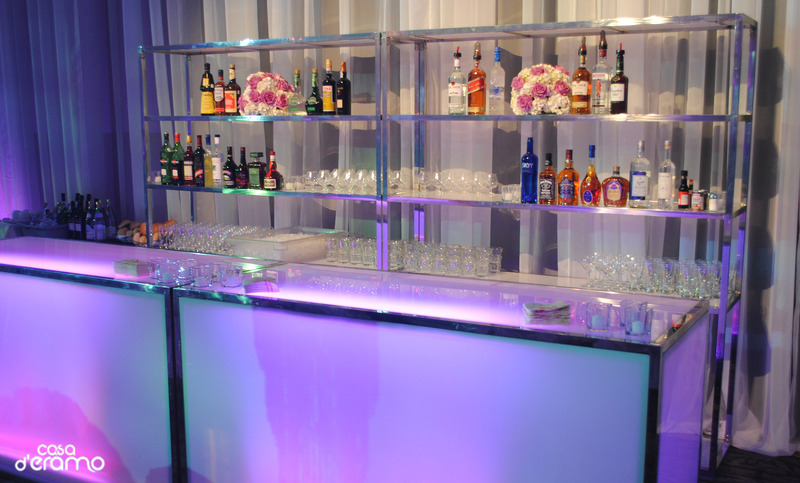 We understand that planning an event or private function is an enormous task. 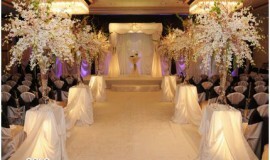 With months of preparation to plan the perfect day, event décor and planning is what we do best. 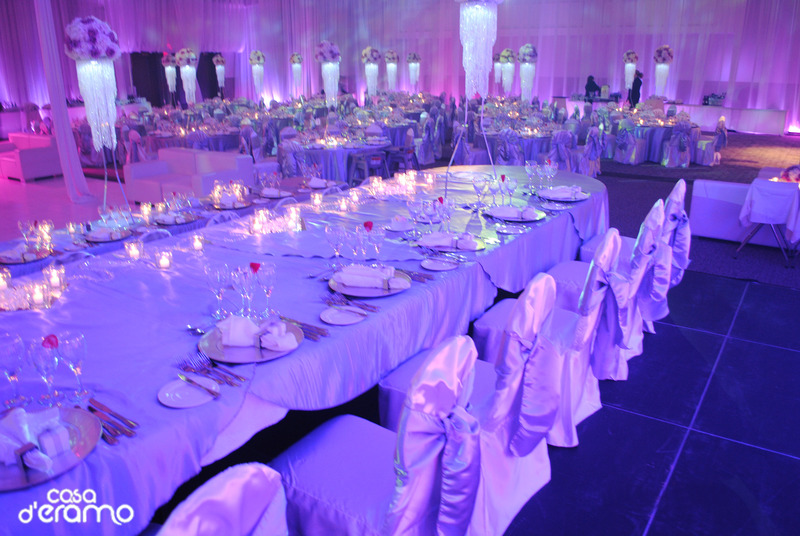 For more information, we welcome you to speak to one of our décor coordinators/consultants or come by and visit our brand new showroom, which is the largest event décor centre in Montreal. It would be our pleasure to show you our showroom along with our impressive portfolio of work. 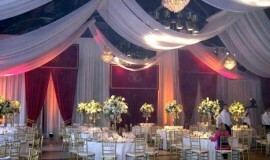 Together we will design and create the décor for your event or private function from beginning to end.